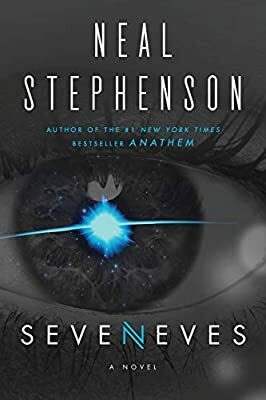 Somehow I ended up with an extra copy of SEVENEVES by Neal Stephenson! Whatever should I do with it? I’ll give it to YOU of course. Enter to win below, and I’ll pick a winner some time around the 20th (US only.) Good luck!